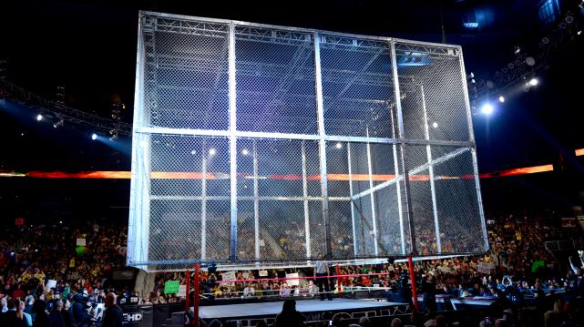 Since it's inception, Hell in a Cell has become a mainstay in WWE. It is used as a definitive end to a feud. Since 2009, WWE has used the structure annually at an event named after the structure. 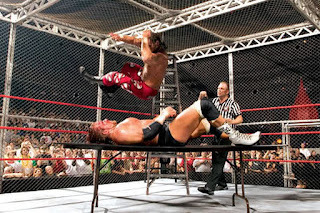 We have seen 33 Hell in a cell matches and for this particular article, we are going to discuss 5 of the best ever. -The most barbaric match I've ever witnessed (in WWE). 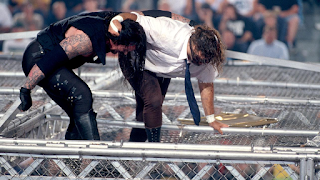 Undertaker and Mankind didn't carve out a technical masterpiece and while there wasn't much build to this story (Mankind and Taker had re-ignited their 1996 feud), they made the most of it. Mankind was thrown off the cell in an image that will remain seen in the annals of history. For those that feel that because wrestling is scripted that means that it is all fake, I advise you to watch this match and come back to me and tell me how fake that was. 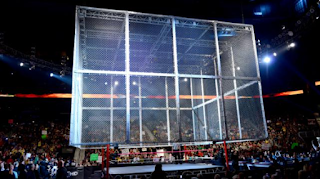 -This might be my favorite HIAC contest. The backdrop was excellent. After Triple H had defeated Cactus Jack in a street fight at the Royal Rumble (in a match that made HHH a legitimate main event guy I might add), Foley put his career on the line to live his dream of main eventing WrestleMania. The only way this issue between these two men would be solved is the Hell In A Cell structure. HHH proved his toughness again and Foley took another bump that is unforgettable. The story crafted in this match was immaculate. In the end, HHH walked out victorious. 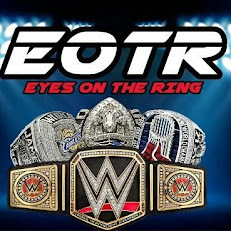 -The match that solidified Brock Lesnar as the man. Lesnar had gone through everything in front of him up to this point. Brock then meets the Big Dog and the match they had at Unforgiven settled nothing. 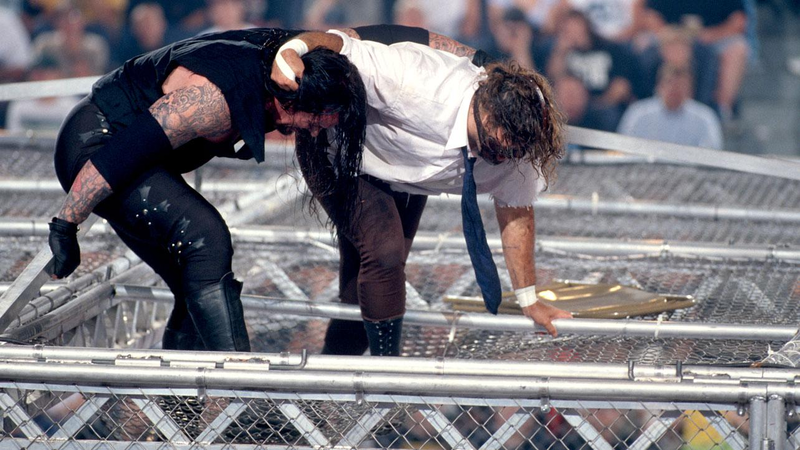 Brock then went so far as to break Undertaker’s hand as well and went to a personal level that no one had ever gone to with Undertaker, so the cell was the only way to contain this big fight. Undertaker appeared to be closing in on the title, but Lesnar outpowered him and got the win. 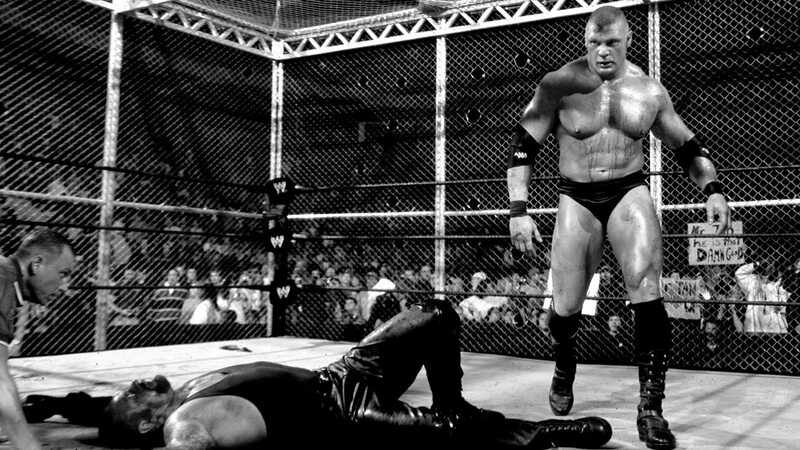 Fans were in awe that Lesnar, as young as he was, could go toe to toe with a Hall Of Fame talent. I highly recommend watching this fight. -This match was brutal. This was a fight if I've ever seen one. 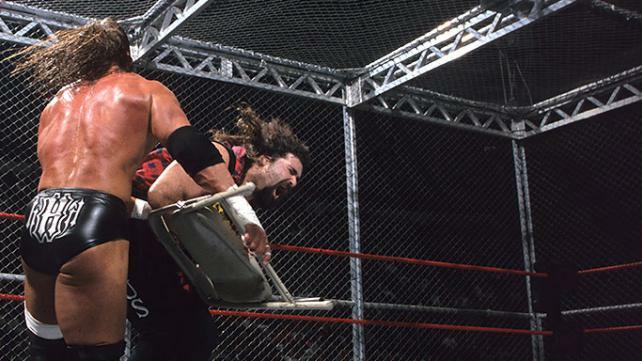 Triple H and Shawn Michaels went into Hell In A Cell with one thing in mind: end the career of the other guy. This match holds the record as the longest cell match there's been since its inception. 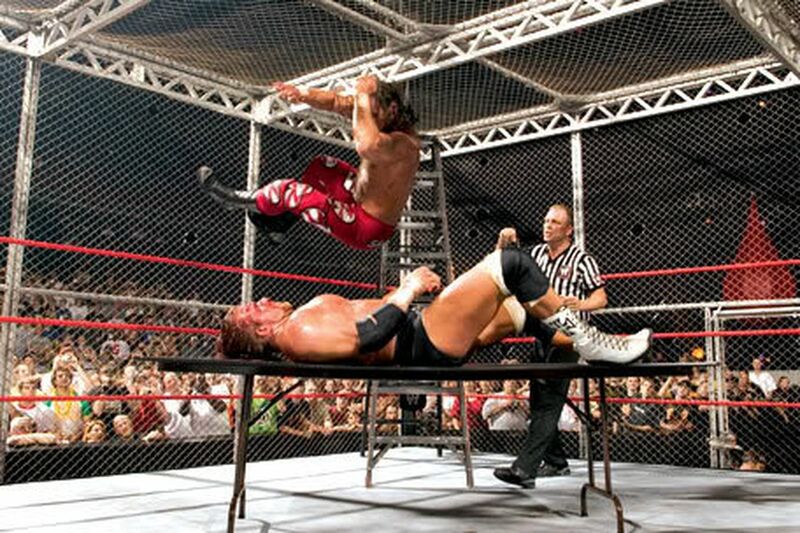 Shawn Michaels came back from a back injury and fought and defeated Triple H in 2002. Not one to take defeat easily, Triple H took a sledgehammer to the back of HBK with the intent to send him back into retirement. After that, a rivalry ensued. From the Elimination Chamber to 3 stages of Hell to Last Man Standing to Triple Threat Matches with some guy who was Canadian (and a great wrestler), they needed to end this rivalry somewhere and the cell match was the only answer. Triple H would walk (rather be carried) out the winner, but both men were destroyed in the process. 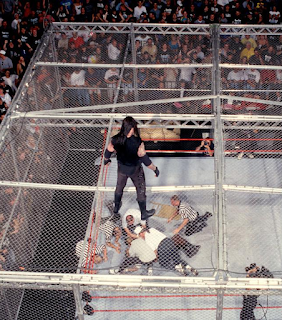 -Probably the most underrated Hell In A Cell match. This match doesn't get the credit it deserves. Orton started the year out trying to end the streak and was one of the best matches in Undertaker’s Mania catalog IMO. After this defeat, Orton was drafted to Smackdown with the intent for this feud to continue. Orton gets a rematch at Summerslam and picks up a win in a good match with interference from his father. The next time these two met Cowboy Bob was involved and it was a handicapped casket match. Having this rivalry keep going back and forth, the cell was the last resort to end it. Orton played the role of unwilling participant to perfection. He continued this even at the infancy of the match, but Orton would make this match interesting by nearly defeating the Undertaker. In the end, Taker gets his hand raised in victory and gets back his urn.